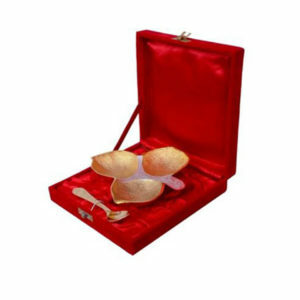 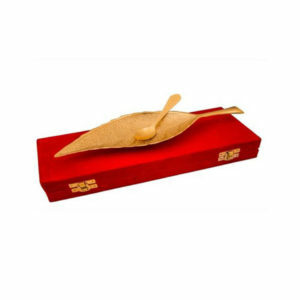 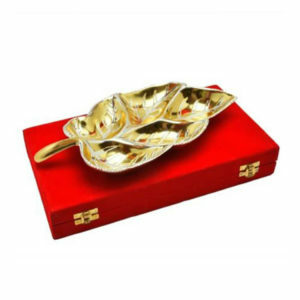 AG Golden Plated Apple Shaped Bowl Set 7 Pcs. 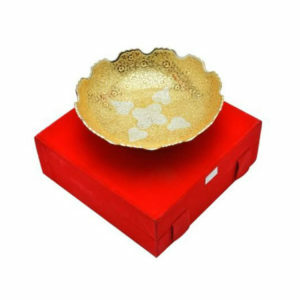 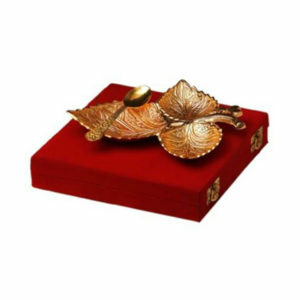 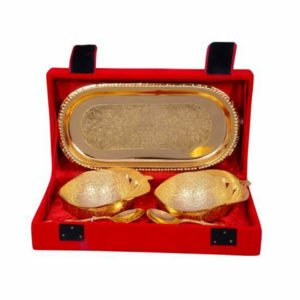 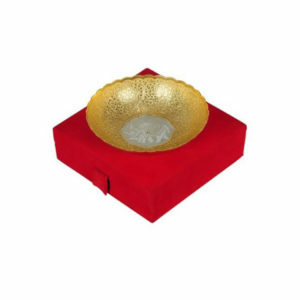 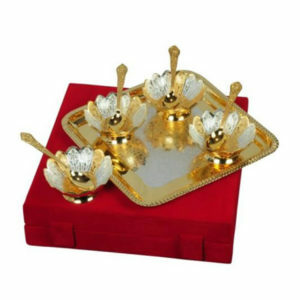 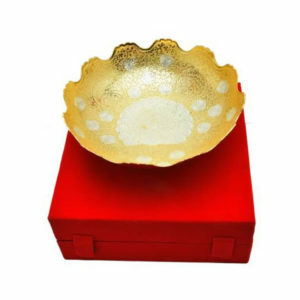 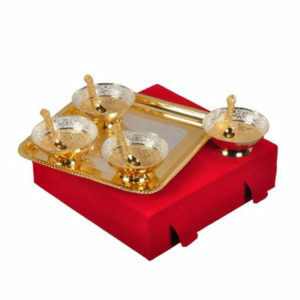 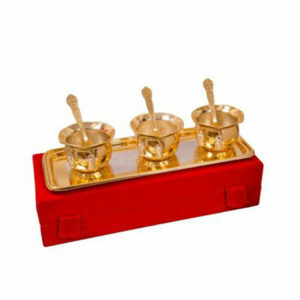 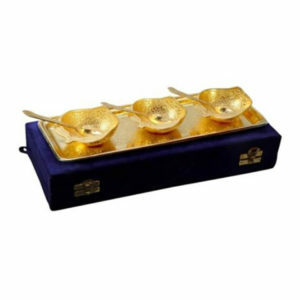 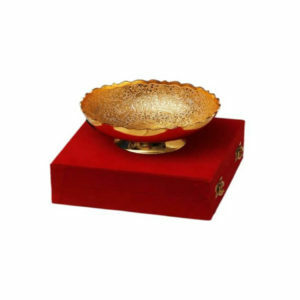 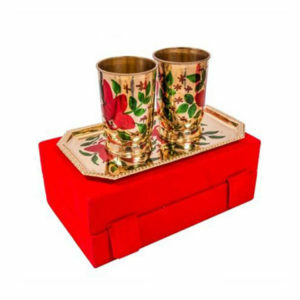 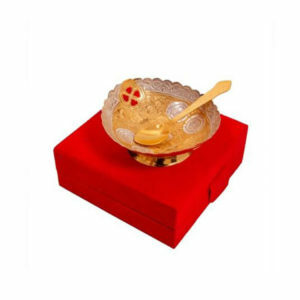 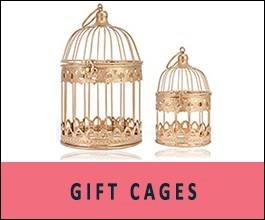 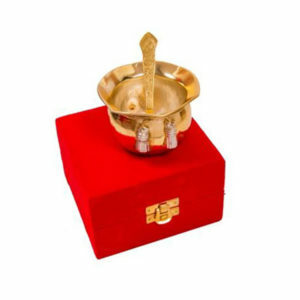 AG Golden Plated Apple Shaped Brass Bowl Set 5 Pcs. 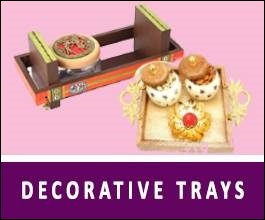 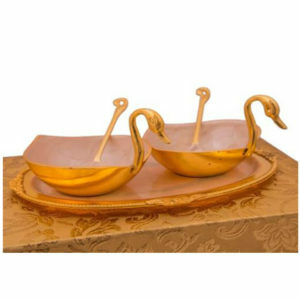 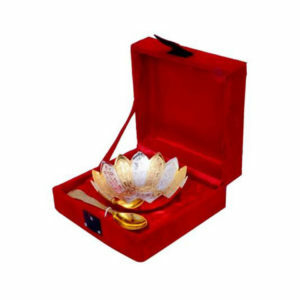 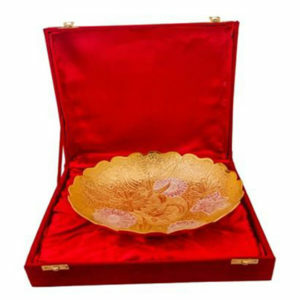 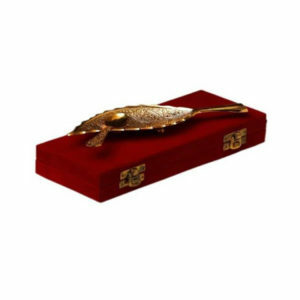 AG Golden Plated Brass Middle Peacock Carving Bowl Set 4 Pcs. 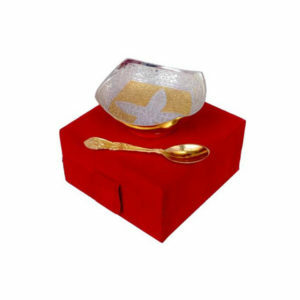 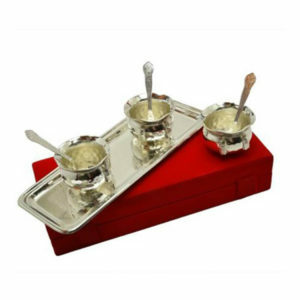 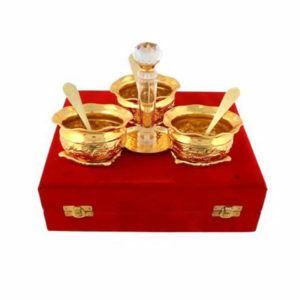 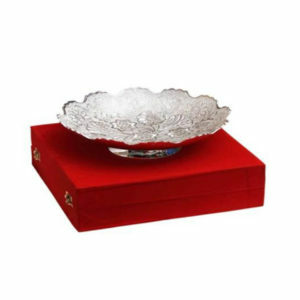 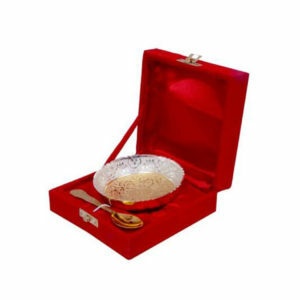 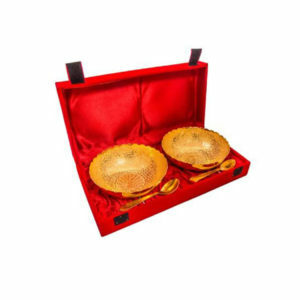 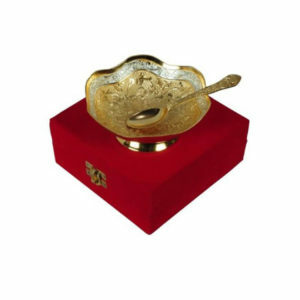 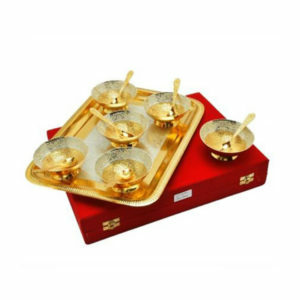 AG Silver & Gold Plated Bowl Set 13 Pcs.